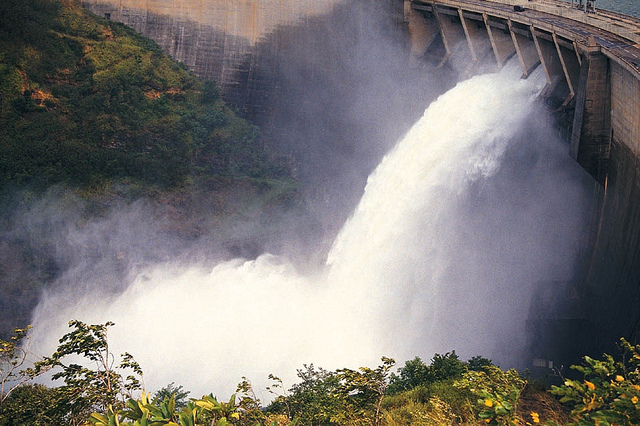 Norway’s energy company, Statkraft, has announced its decision to cancel plans for the construction of a hydropower plant worth USD 1.5 billion in Nepal (€1.38bn). The Oslo-based company said on Tuesday that it made the decision due to bureaucratic hurdles and political instability in the troubled Himalayan nation. Tamakoshi III was planned to be constructed in the Dolakha district, about 100km northeast of Kathmandu and close to the border with Tibet. If developed, the hydro project would have supplied power to India in order to support its rising power demands. The energy firm, however, is still interested in other projects in Nepal provided attractive investment returns and stable long-term conditions for operations are available in the country.